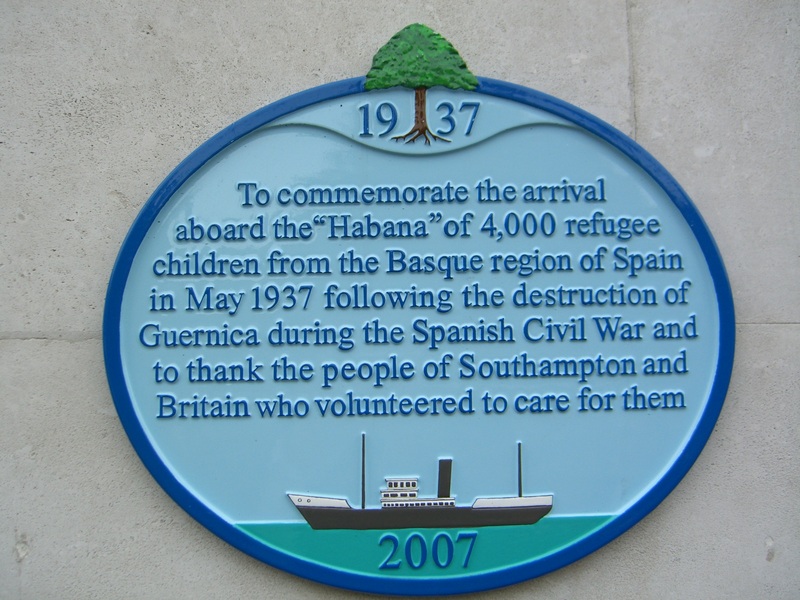 One of the most amazing stories when the working class people of Southampton rescued Spanish children who had become orphaned in the Spanisch Civil War. A tent city was built on the commons with all the resources coming from the people. Mean while I know the answer. Actually quite a few of the children stayed and are still around. A film has been made for BBC by ?? ?